Well, the world is done watching 2016 US Presidential elections and many are going through withdrawal symptoms. Without passing a judgment on the process or outcome of the elections, I’d like to use the learnings from the US presidential elections to relate them to Data Governance. We all know that politics is everywhere, in our daily life as well as in corporations. And Data Governance politics are real whether you like it or not. In my mind, politics by itself is not a ‘dirty’ word and I’d like to acknowledge it and embrace it towards a successful Data Governance program in all data management engagements. Of course, I am not saying Corporate Data Governance is like US Presidential Elections. Given that the elections and results are fresh in our minds, I’d like to use them to glean any learnings we might have from these elections to apply them to Data Governance and use it as an occasion to reinforce some longstanding tenets towards the success of Data Governance in enterprise. Yes, it is somewhat tongue in cheek and somewhat opportunistic but so what? Data Governance is such an important and impactful program that I’d like to use any current news to highlight Data Governance. So, let’s get on with it. First, I am assuming that you are familiar with Data Governance. Just in case you are not, I’d like to use Searchdatamanagement.com’s definition: “Data Governance (DG) refers to the overall management of the availability, usability, integrity, and security of the data employed in an enterprise.” Given the broad scope of Data Governance, the politics related to it are real and alive in enterprises. Ignore it at your own peril. OK, what are the learnings and lessons from the recently concluded 2016 US Presidential elections? I am no expert in presidential politics so I relied on pundits from reputed publications on the web to collect and present some key learnings. The following are the key items they mentioned as key success factors for the winning campaign. It is quite obvious that both major party presidential campaigns have gone through many twists and turns but to a large extent, the winning campaign identified their support base and sponsors early on and that particular base supported their campaign even when things were seemingly going bad. The winning campaign kept building the enthusiasm all the way till the final election date with constant communication and focused messaging. The communication and the strategy was simple. Campaign focused on large rallies and direct messaging to the audience without any filters. During the campaign, it seemed as though the focus was lacking from both campaigns with many distractions but the pundits came to the conclusion that the winning campaign had their campaign focused. Who am I to argue? To give them credit, the winning campaign had a much more focused slogan to rally around (again, I am not here to judge but just state the facts). This goes along with enthusiasm and it is no doubt that the campaign and the crowds drew energy from each other with massive rallies and constant messaging. This is somewhat controversial but it is clear that the winning campaign capitalized on the frustrations of the disenfranchised and rode the wave. Lack of focus: As I said earlier, both campaigns seemed to lack focus but the losing campaign for sure had many more distractions, many of their own and some out of their control. This came back to haunt them at the end. Inability to energize and generate enthusiasm: The losing campaign could not muster enough of enthusiastic audience / sponsors / supporters that would go all the way to make the campaign successful. Lack of transparency and trust: At the end, it came down to relative trust and transparency between two campaigns and the losing campaign seemed to have more of a trust deficit. 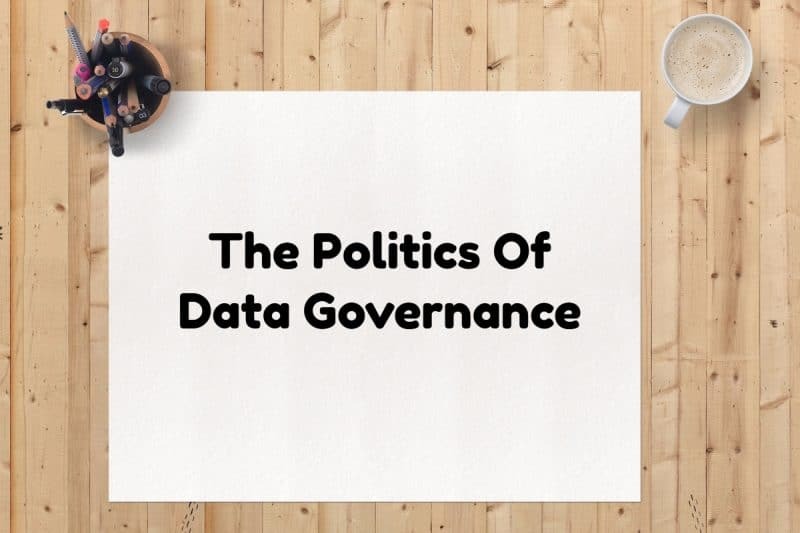 As I looked through these learnings, I could not help but identify the commonalities between these and the critical success factors for Data Governance that I am aware of based on our engagements and commonly agreed best practices. Let me restate these key success factors for Data Governance and understand the politics related to these factors. Identify an Executive Sponsor and ensure his / her buy-in: Without a doubt, this is probably the single most important factor that will either make Data Governance successful or doomed. Many data management initiatives failed when the key executive sponsor either left the company, reassigned or worse, bailed out when things were not going right. The executive sponsor of course brings many office politics with him or her. How high in the organization is the executive sponsor? What is his/her clout? Which business function does s/he represent and what is the relative power of that business group? These are all questions one needs to address and can’t be swept under the carpet. Given that the executive sponsors are either self-selected or assigned, there is not much one can do to alter the equation but understanding the equation will be helpful in steering Data Governance in the right way. 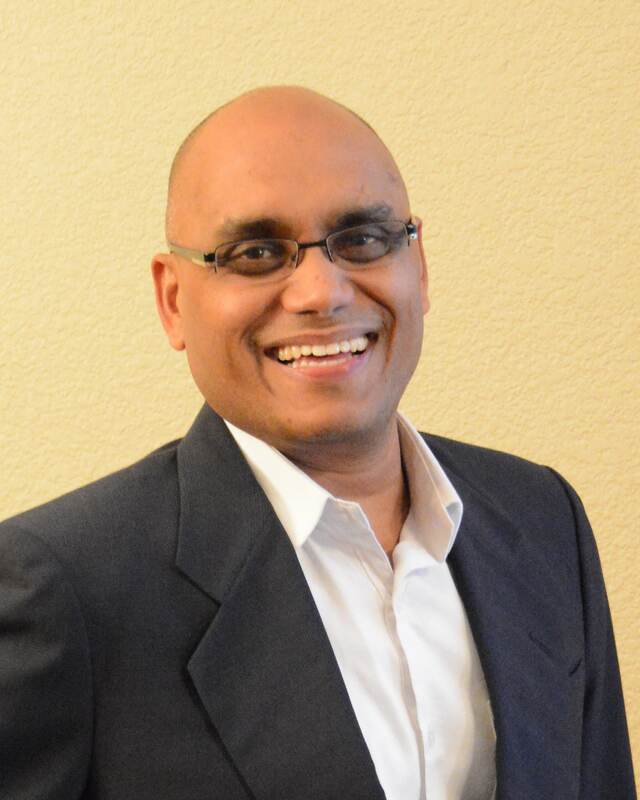 Start strong and keep it going: Data Governance in general is not started in isolation but most often aligned to some other data management initiative such as Master Data Management(MDM). It is very important to start with great enthusiasm from key management as well as stakeholders and keep it going. It is important to identify your enthusiastic supporters and continue to engage them to keep the Data Governance program going. Also, understand the value proposition related to the main data management initiative such as MDM. Is it completely bought-in? How high is the visibility for that initiative in business groups? Also, make sure that it is not just Information Technology-led initiative but a business unit-led initiative with active participation from IT to give Data Governance adequate political clout. Have a clear focus: Many data management initiatives have gone astray very quickly without a clear focus or for making them too broad. Ask simple questions such as what is the primary purpose of this initiative? Who’ll benefit from its success? What business functions will derive value from it? Always start small with narrow but defined focus and gradually expand it over a period of time. Set up a proper foundation with a strong Executive council and defined data stewardship: Ensure that there is a strong core with a powerful Executive council and Data Governance council with sufficient authority to drive the program. Ensure that the data stewards who most likely are doing stewardship as part of their daily jobs have formal stewardship roles. Remember that ‘responsibility without authority’ is a political disaster waiting to happen. Continued communication with stakeholder engagement: People who have been delivering successful Data Governance programs will tell you that these initiatives will thrive or fail based on their communication and stakeholder engagement. Make sure that the communication to stakeholders is appropriately frequent and relevant. Use a combination of mechanisms (email, bulletins, face to face, all hands etc.) to stay engaged. Get some quick wins to attract management/audience attention: More often than not, data management initiatives in combination with Data Governance are driven by either business intelligence communities or some kind of risk management/regulatory ask. If these are the ‘disenfranchised’ communities who haven’t been satisfied with their needs, make sure that you identify some quick wins for these groups and communicate those quick wins. Politics is a very fascinating area. People seem to either hate it, indulge in it whole-heartedly, or try to ignore it unsuccessfully. Data Governance is no exception and acknowledging the politics and dealing with it head-on is the best approach as opposed to ignoring it. Even though Presidential elections and Data Governance initiatives may seem worlds apart on a cursory glance, 2016 US Presidential elections gave us a golden opportunity to learn from them and apply these learnings towards implementing successful Data Governance initiatives. 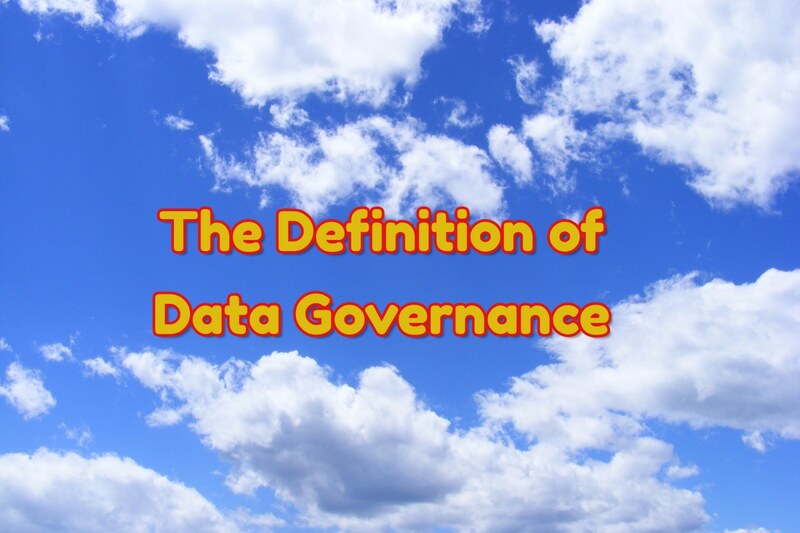 To learn more about Data Governance, check out our training area on Data Governance.